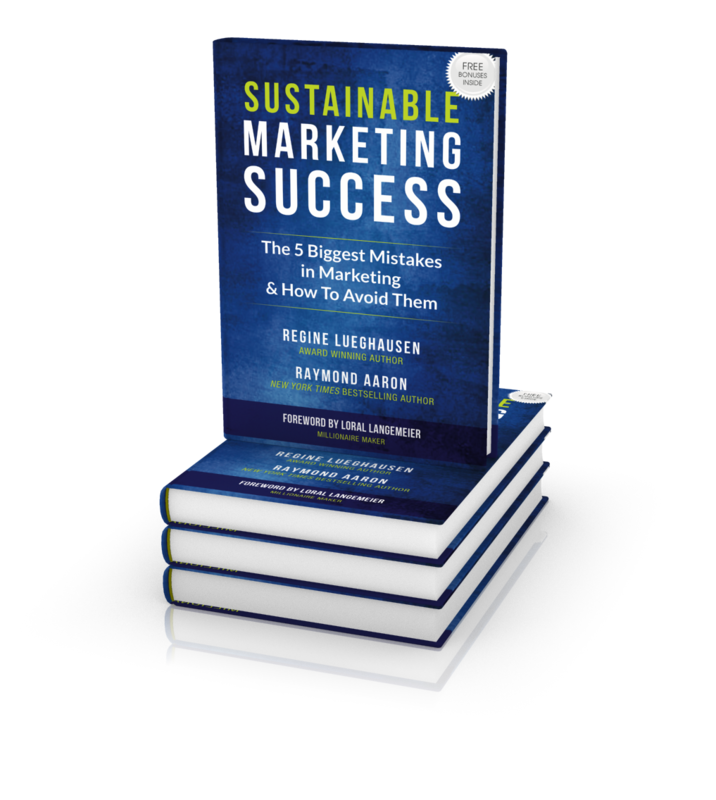 A summary overview of best practices for sustainable marketing success. Why not pin it to your fridge or close to your desk? This document can provide clarity and serve as a reminder of your company’s identity and ambition. Why not fill it in and hand it out to your team members?